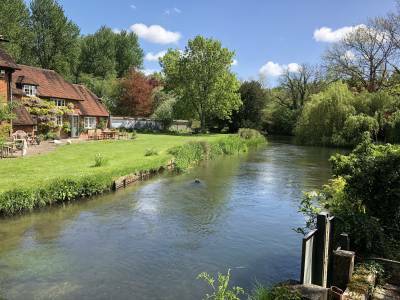 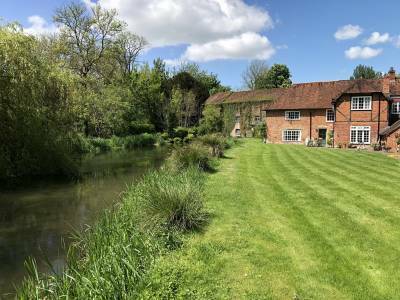 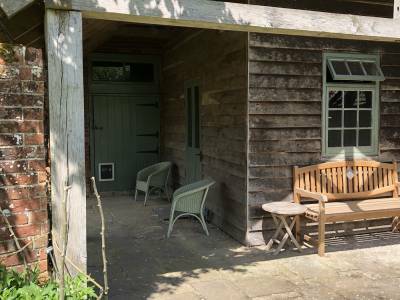 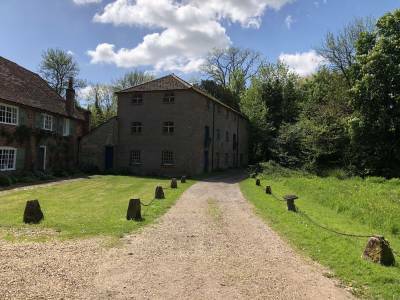 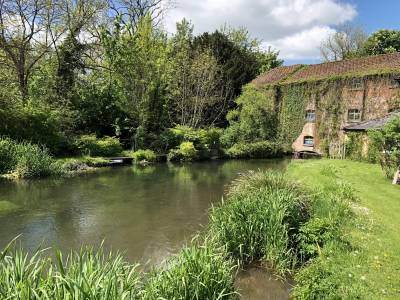 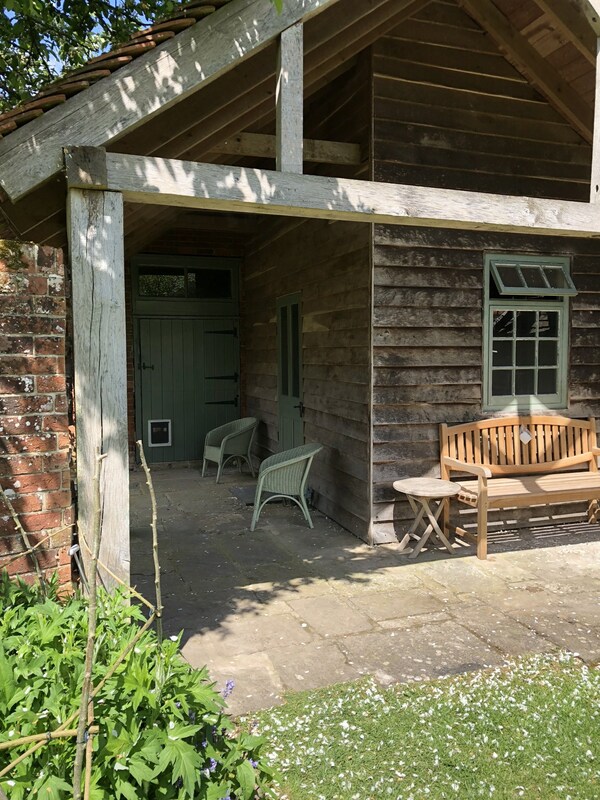 This is a beautiful privately-owned Mill House just upstream of the famous Longparish House Estate. With varied water of main river upstream and downstream of the historic Mill and carriers. 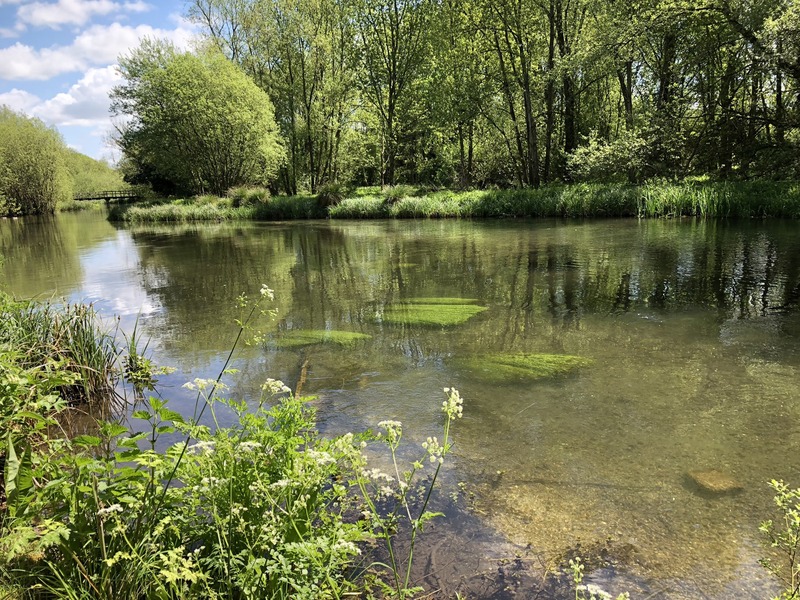 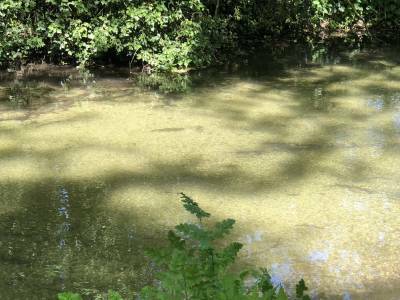 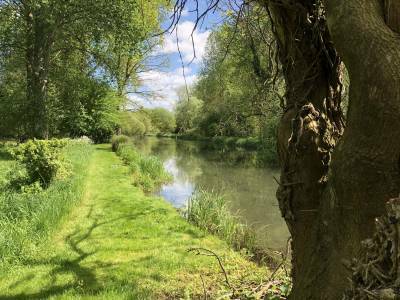 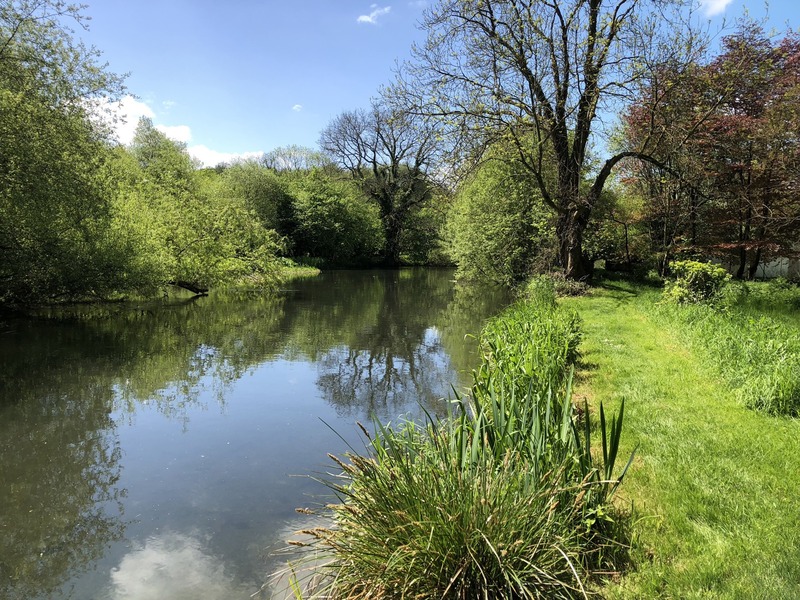 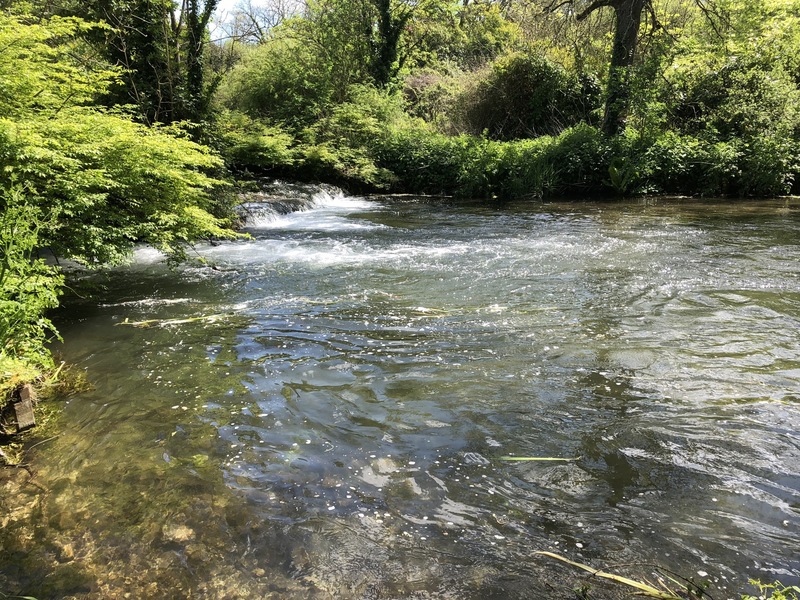 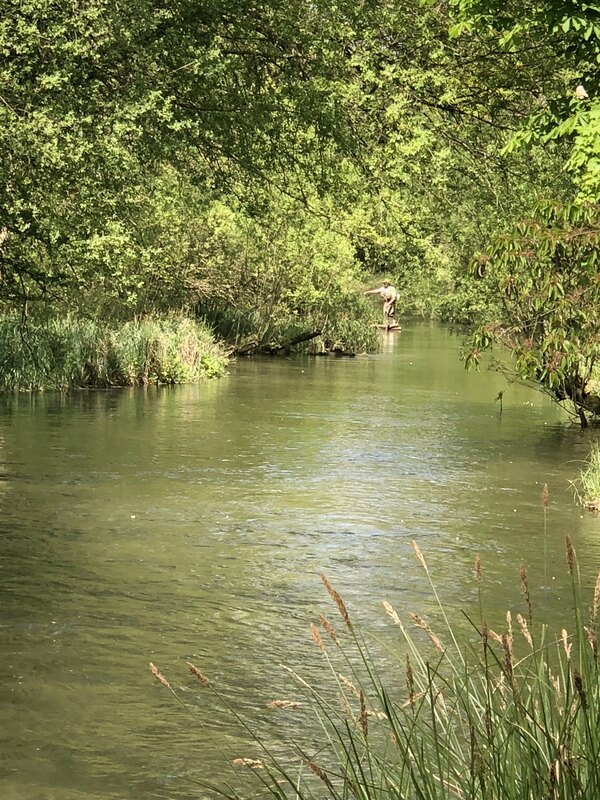 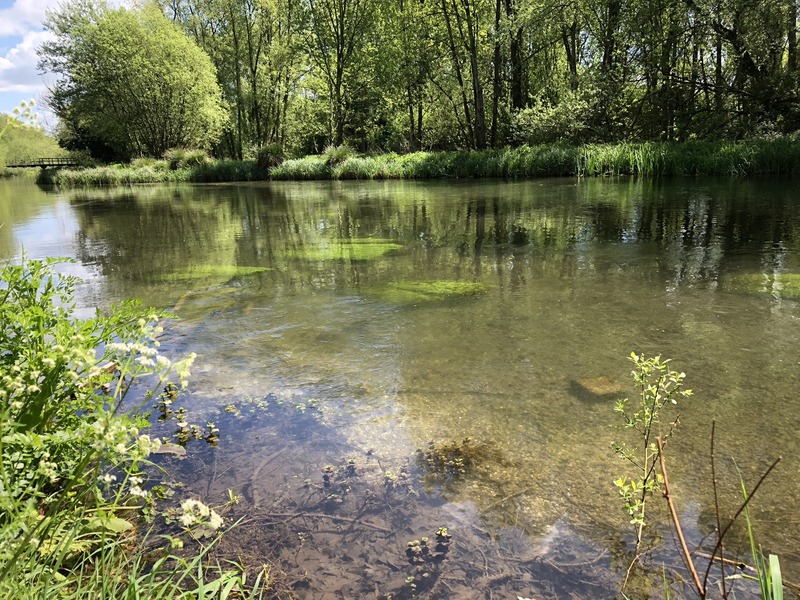 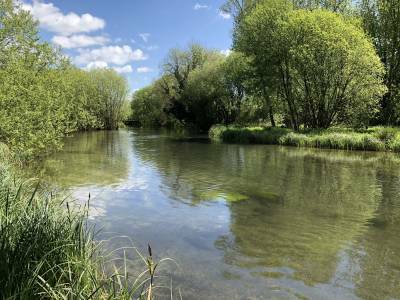 The downstream section and mill pool is a wading section, and the upstream reach is bank fishing accessed through the beautiful gardens. 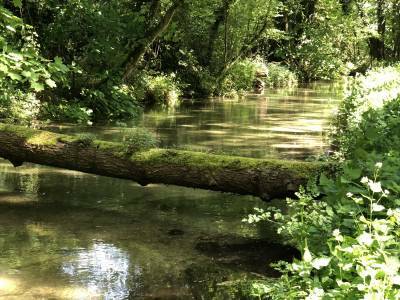 There is also a pretty carrier stream. About ¾ of a kilometre in all, ideal for one or two rods. 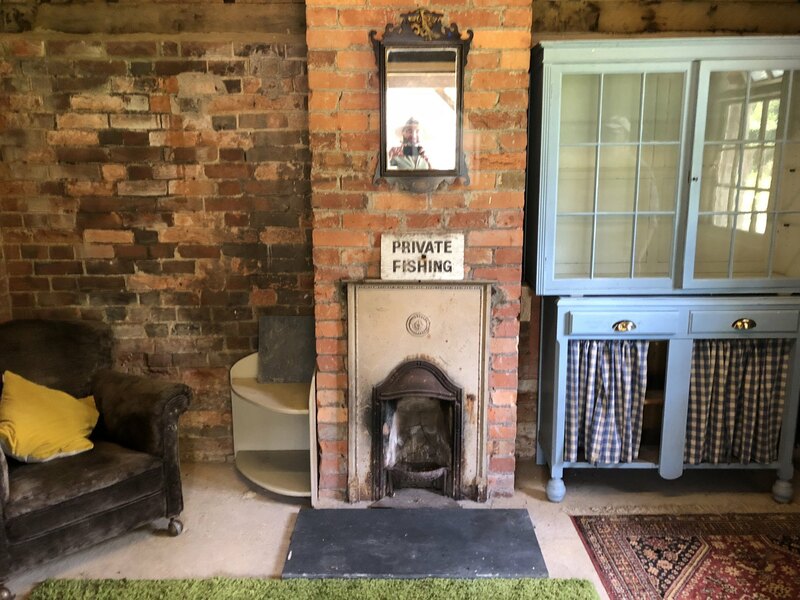 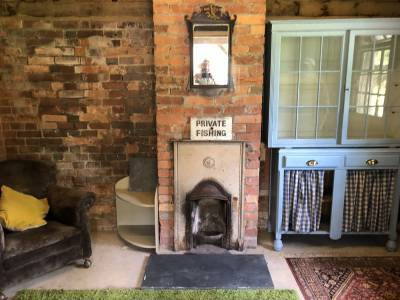 There is a pretty rod room for your use with BBQ facilities and a loo. 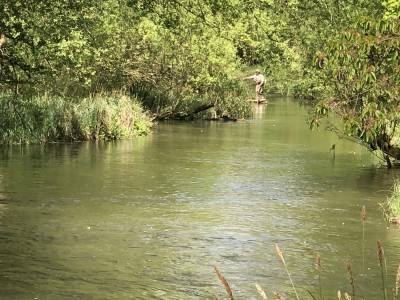 A good head of wild trout and stocked fish too. Also, some lovely grayling.